Great one Collin. Why were you voted at all. You have been in for less than a few days and boom. You have killed something already! Your a jerk Collin!!! 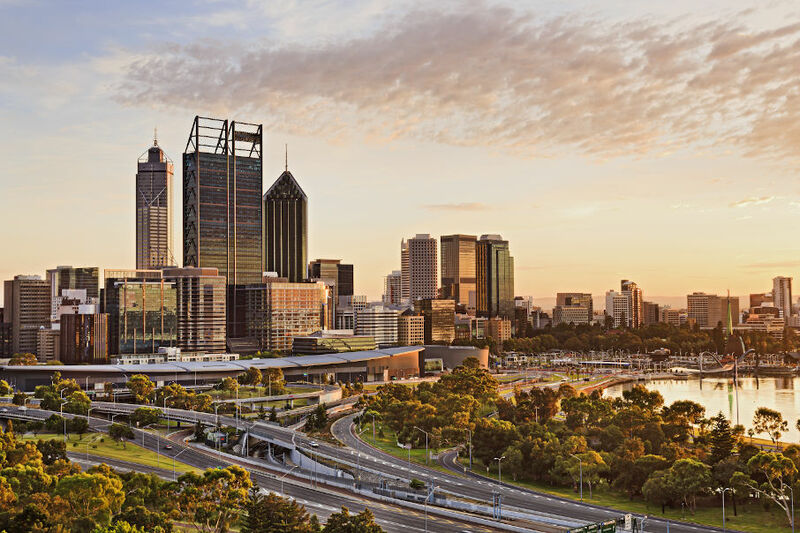 You need to get in touch with reality and do something for hard working West aussies who struggle for the Aussie dream of owning their first home. Just can't believe this... once again your a JERK!!! While I'm really ticked that the money on this scheme has run out already, only a third of the way through, I think this shows exactly how important the shared equity scheme is to correct the disparity between house prices and the funds new home owners have available to them. Colin has not yet "killed" the program it is just awaiting another funding round. A better reaction in this case would be to actually talk to him - oh gosh, you mean you can write to or ring politicians - about how and why you think the scheme is important. that's what I'm planning on doing. I was so close to providing a permanent family home for myself and my two children. I really hope this dream may still have a chance to become a reality. dear sir,now you up there i hope you wont forget people like me down here who are almost achieving the australian dream of owning thier own home please kindly do not overlook the scheme that been helping people like me.thank you sir.